Fed up with slow website performance, poor support and basic hosting features? 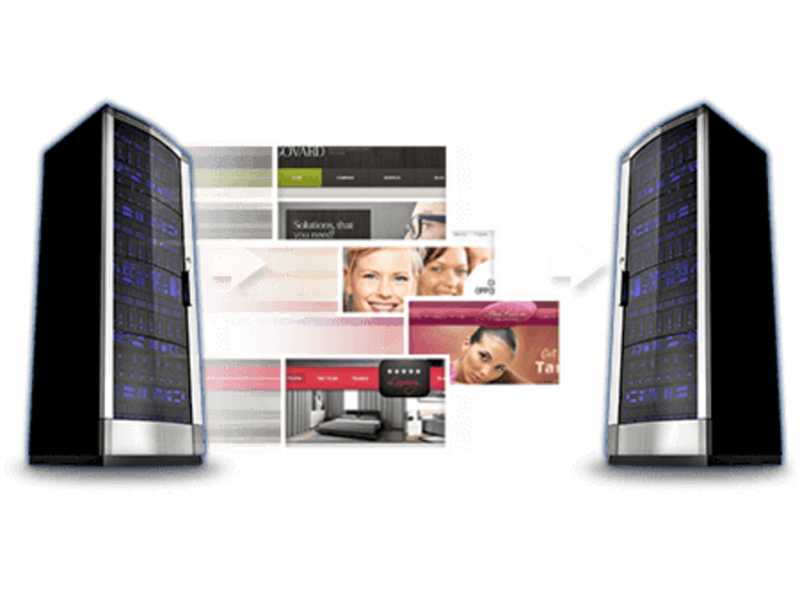 It’s time to change hosts and leave your website worries behind. At DKHIL_LLC, we offer free transfer of accounts from your old host to us to make things simpler and effective for you. *cPanel Transfers include all domains, Addon Domains, Subdomains, and cPanel settings. This will also include your emails and email accounts. Please note that this does require your old host’s cPanel backup generator to be active if it’s not it will be treated as Manual migration. ** Manual Transfers include most things that are not cPanel to cPanel transfers. Additionally this includes work such as splitting addon domains into cPanel accounts. A few examples are: Transferring from a host without cPanel, moving from a shared package to a Reseller and moving addon domains into new cPanel sub-accounts, addon domain to addon domain, cPanel account to addon domain, addon domain to cPanel account, anything that cannot be packaged and then restored with no additional work. Free Website Transfer is valid for first 30 days from date of signup, renewals or upgrades. After that the service will be treated as an Addon service and charges will be applicable as per given in table below. 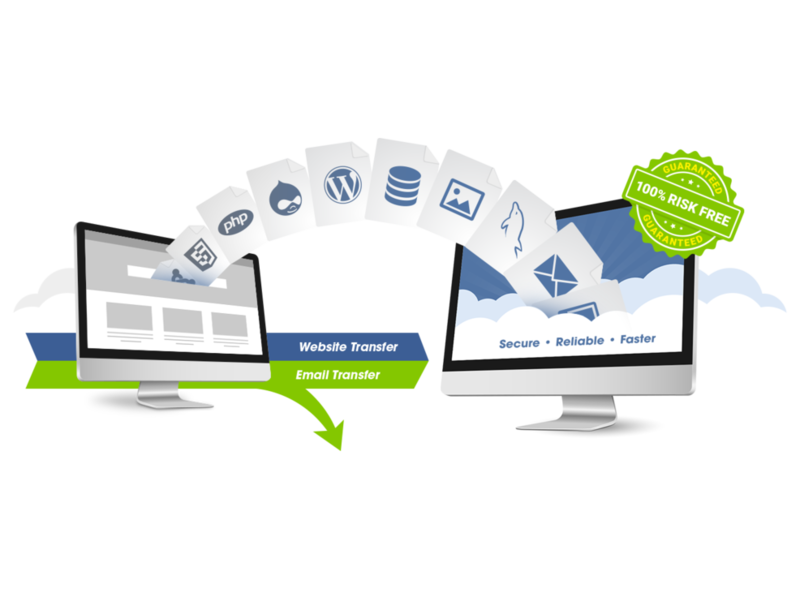 If you have availed free website transfer within first 30 days of signup with any of the hosting product/services then 30 day money back guarantee will not be applicable due to resources spent on account migration. Please contact Sales for Questions Regarding Website Transfer. If you request website transfer after 30 days of signup the service will be treated as an Addon service and charges will be applicable as per given in table. Migration of 5 active cPanel/Plesk accounts will be free with the upgrade. For every cPanel/Plesk Account upto 5GB of the Data, a fee of $5/account is applicable after the free website transfer stated above in point (i). If the Data size of cPanel/Plesk Account is more than 5 GB then it will cost $2/Gb extra after the free website transfer stated above in point (i). If however the upgrade is for a higher billing duration or to highest plans/vps or dedicated and bulk website transfer is required please contact Sales for a quote. For every cPanel/Plesk Account $5/account is applicable upto 5GB of the Data. If the Data size of cPanel/Plesk Account is more than 5 GB then it will cost $2/Gb extra per account. In order to start the process of Website Transfer, account status should be “Active”, however if you wish to process the Website Transfer of suspended account you need to pay $25 as a onetime account activation fee. Once the account gets activated, normal website transfer charges will be applicable depending upon the number of cPanel/Plesk accounts as well as the data size of every cPanel/Plesk account. We will try our best to complete the transfer process as fast as we can with 100% data accuracy and it can take maximum of 24 hours to complete transfers in most cases but it depends on the data size and information that is provided. Please make sure to provide complete and accurate information to save time and process transfers faster. 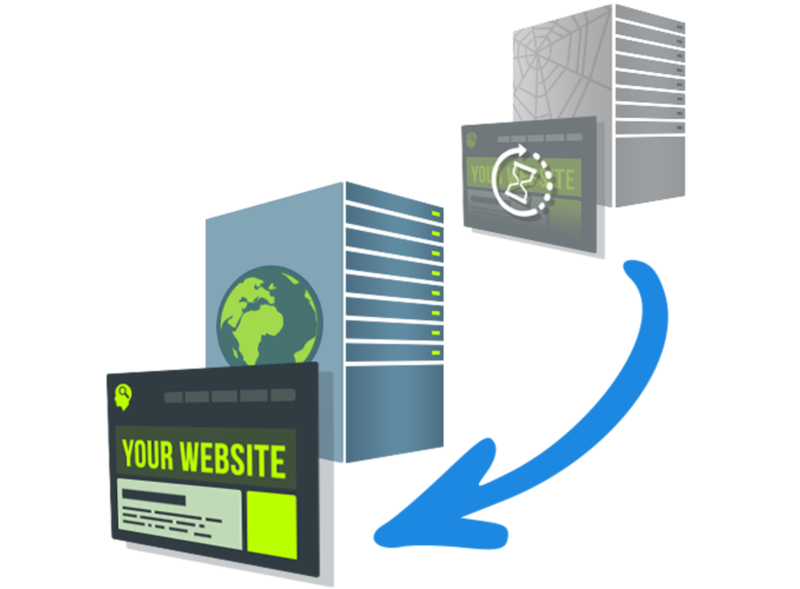 Should you require additional website transfers above what is included with your hosting account, additional charges are applicable, however discounts may be offered for bulk website transfers. For bulk or volume transfers please contact info@dkhil.com or open a sales ticket for a quote.